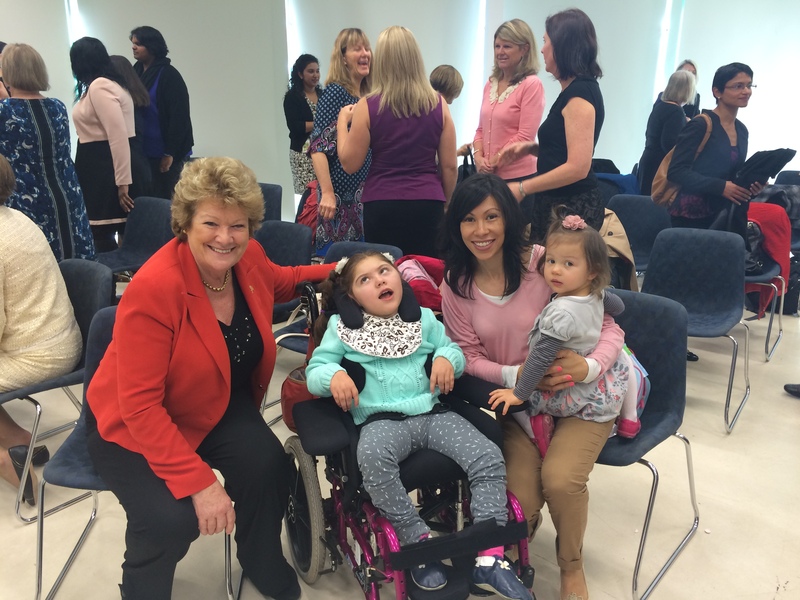 Last Thursday we were lucky enough to be invited to the NSW Paediatric Palliative Care website launch which was officially launched by The Health Minister Jillian Skinner. This website is a valuable resource for parents and clinicians. I think it will help break the barriers some families face when first hearing or thinking about palliative care. I know when we were referred we were a bit reluctant, but we were lucky enough to meet a lovely team at Sydney children’s hospital who really care about our daughter and the rest of our family. I know there are families who will get referred and may not have any support or a great image of Palliative care, I think this site will definitely help with that introduction. I was first handed this book when I had just found out my daughters diagnosis (Cerebral Palsy) and it helped a lot with resources, especially funding, which isn’t always easy to come across. My daughter is almost 6 and I still refer back to it. 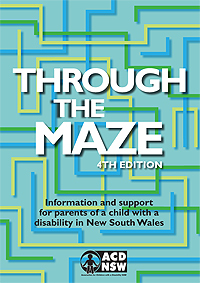 Through the Maze covers the stages from diagnosis of a disability or developmental delay in childhood though to adulthood. It is a guide to the services available and a key to understanding the way the service system works. It is written by fellow parents of children with disability who have used many of the services outlined in the book.